With its beautiful beaches and tropical year-round climate, Florida is one of the most sought-after destinations. 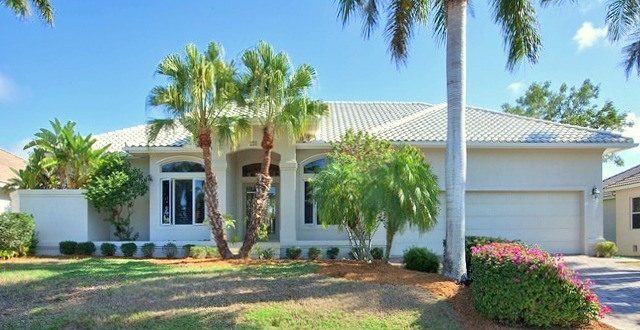 By choosing one of the Marco Highlands homes for sale, you have all the comforts of home in a vacation setting. What could be better than having no more harsh winters and enjoying the fresh, clean sunshine year-round? With a patio home or canal home, such as the ones on offer at Marco Highlands, you have the natural scenery and ocean splendor of Florida’s Ten Thousand Islands surrounding you. The single-family homes offer charming yards, modern kitchens with convenient updates, and ample storage areas. Picture yourself sipping a cool drink on your private veranda or settling in for a cozy night of family time in the Marco Highlands area. While slower paced than Miami or Daytona Beach in terms of night life, living here in the Southwestern part of Florida on one of the Ten thousand Islands offers the tranquil beauty of natural surroundings, views of the Gulf of Mexico, and lots of golfing and tennis opportunities. There is nothing better than being able to live year-round in such a fabulous natural beauty spot. For mor information on these or other Marco Island waterfront homes, give us a shout.